Red Romaine is available in Spring and Fall. 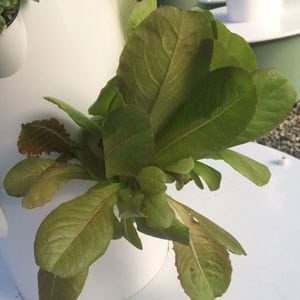 For delicious summer lettuce, we recommend Red Summer Crisp. An old French variety with medium-red tinted leaves and excellent flavor. Good regrowth. 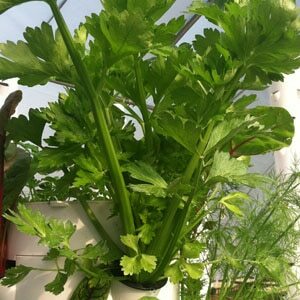 This is a cool weather crop and grows best in the spring and fall.